“Any good murder mystery does not only provide the readers with a gripping tale but also seeks their involvement as they attempt to find out the murderer by themselves. For this, the writer needs to leave a good number of clues throughout the story. And, this is what the authoress has done in this book.” Review by Goyal Pankaj. 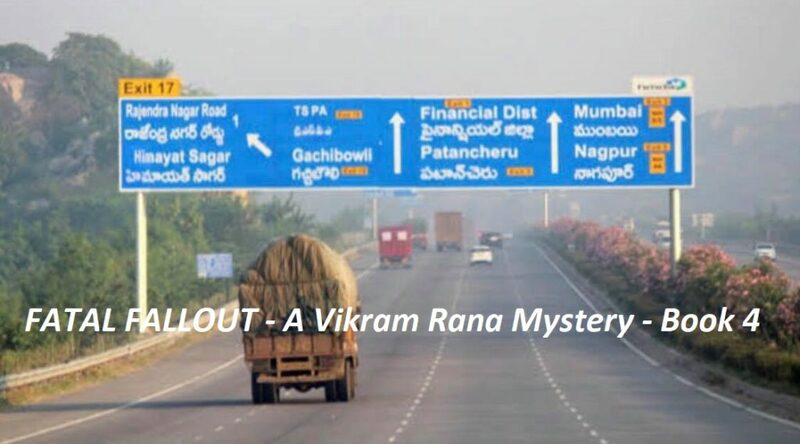 Fatal Fallout – A Vikram Rana Mystery, is available at Amazon now. A successful model with an engineering degree whose big budget film with a Telugu superstar is nearing completion. But in spite of being beautiful and a prosperous career woman, she continues to remain in an abusive relationship with the son of an influential politician, Akash Akula. She confuses violence and abuse for love. There is no economic reason for staying with Akash as she is the only daughter of the wealthy businessman Ramesh Kamalakar. She has left and come back to Akash many times, before finally deciding to leave him for good. She is supported in her decision by her childhood friend Madhav, who is himself in love with her. 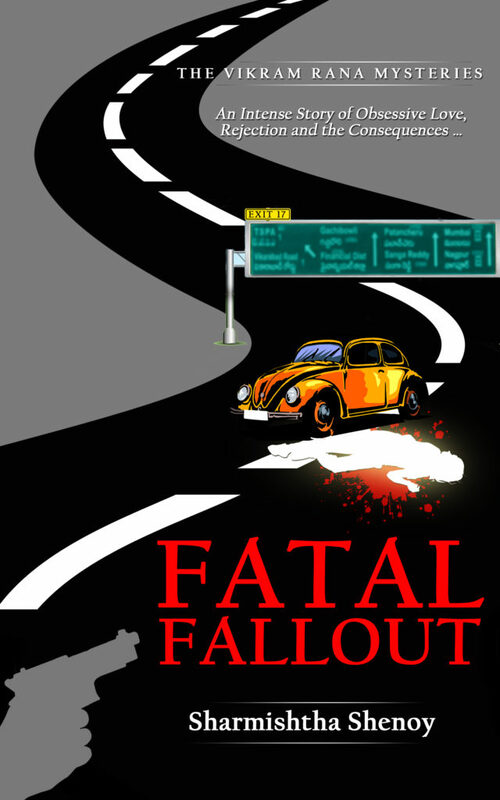 I am so excited to share the cover of FATAL FALLOUT. The book releases on 29th January 2019. 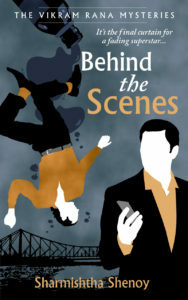 Behind the Scenes is available at Rs 19 only. Grab your copy today. What do you think of the new cover of “Behind the Scenes” ? I am loving it ! 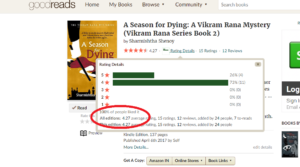 A Season for Dying – ebook for Rs. 19 only! The ebook version of “A Season for Dying” is available at 87% discount in Amazon as a part of a week long lightning deal. Grab your copy today. A Season for Dying – ebook at Rs. 19 only!